Want to be on radio? Opportunities at Syn FM for young people with disabilities! The Big Issue Fiction Edition - calling all fiction writers! WDV is looking for a young woman who identifies as having a disability, with some experience of supporting other people with a disability, to assist with the delivery of the Enabling Younger Women Pilot Program. The course will be held in Dandenong 1 morning per week from July to September 2015. The position description and program information can be downloaded from http://www.wdv.org.au/get_involved.htm#Employment. Further inquiries can be made to Sharon Granek by phoning 9286 7802 or via email. Interviews to be held Tuesday 23rd June. If you know a woman with a disability who is making a difference for women with disabilities please consider her for the Brenda Gabe award. All award nominees are acknowledged and celebrated at WDV's October 2015 AGM. The winner receives $2,000 for professional development. Many previous nominees have shared what a difference it made to them to be recognised. Are you a young person with disability and under 26? If you answered yes, check out the exciting FREE opportunity for young people with disabilities at SYN! You will need to be available for two days of radio training on Saturday 20th June (10am - 4pm) and Sunday 21st May, as well as Saturday 27th June (11am - 4pm) for content development and your first show on air. You will need to be available regularly on Saturday afternoons to produce and air your show! If you require attendant care support or Auslan interpreting, SYN is able to cover these costs, and you can let them know when enrolling. Applications close at midnight on 2nd June 2015. The Youth Disability Advocacy Service (YDAS), is conducting this project in partnership with SYN Media Learning and it is funded by Helen Macpherson Smith Trust. If you have a great idea for a community project check out the City of Melbourne website for information on who can apply, what you can apply for and how to apply. Applications close 22nd of June. Are you new to grant writing? Or would like to improve your grant writing skills? City of Melbourne are running a number of sessions over the next month, to book go to the City of Melbourne Training page. Entries are now open for the 2015 Big Issue fiction edition. Last year's addition had a circulation of nearly 30,000. They invite all writers – of whatever age, whether established, emerging, or just keen to have a crack – to send stories. There is NO prescribed theme for the stories Stories must be between 300 and 2500 words. Living Safer Sexual Lives: Respectful Relationships is a free four session program for adults with an intellectual disability. The program by co-delivered by Peer Educators and professionals with experience in relationships and sexuality education, disability and/or sexual assault prevention. The program will cover rights, respectful relationships and sexuality and creates a space for people with an intellectual disability to learn and share ways to have good relationships. The program will be run in different locations in the Western metropolitan region of Melbourne (Brimbank, Maribrynong, Hobsons Bay and Moonee Valley). The first program will be held in Footscray and start soon. Monash Health asked the Victorian Equal Opportunity and Human Rights Commission to review its policies about requests for female only care, after young mother Ziarata Zia made the complaint. Read the full story from Victorian Legal Aid. Women with Disabilities Australia write, "Regrettably, in the Australian context, discourses around inclusive education and children with disabilities, continue to treat “children with disabilities” as a homogenous group, assuming and implying that all children with disabilities share the same needs and perspectives, have a common set of issues, and experience disability in the same way. WWDA’s Submission argues that public policy development (including education policies and frameworks) that are gender neutral and that ignore issues of intersectionality may unintentionally perpetuate the consequences of past discrimination, and/or create misleading analyses of issues and/or inaccurate assessments of likely policy outcomes." The last two inquiries are still accepting submissions. To find out more, follow the links above. The Disability Research Initiative hosts free seminars and interactive sessions. On the 15th of July they will host ‘Future Directions in Supported Decision-Making Research Symposium, led by Dr Peter Blanck who is the Director of the Burton Blatt Institute at the University of Syracuse. Bookings and information via The Disability Research Initiative. 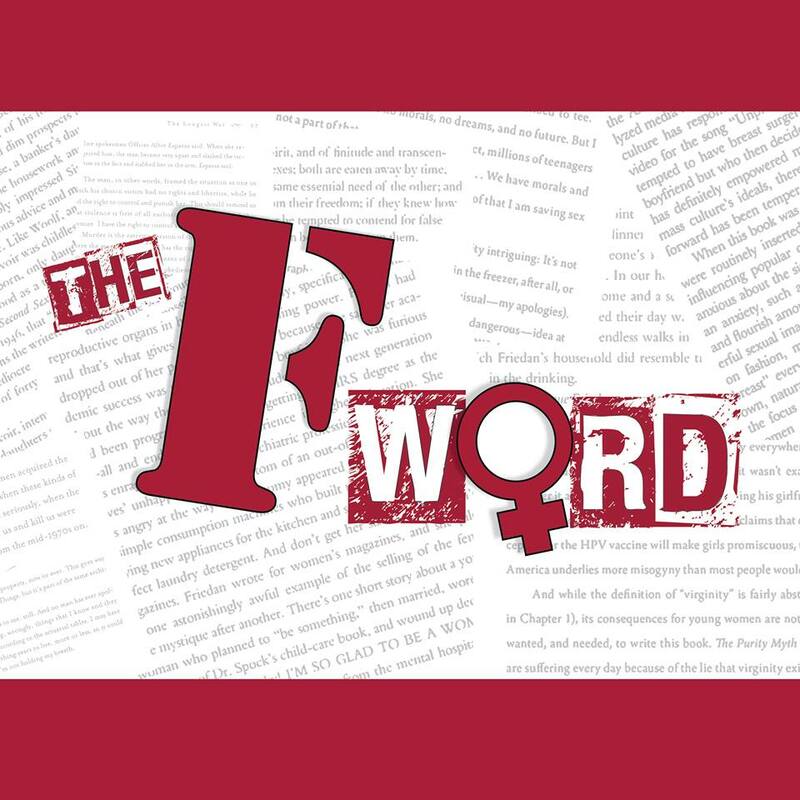 The F Word is a TV show described as 'slightly silly, mostly educational Feminist talk show.' It will come to Channel 31 in June. The creators say the F Word promises to offer 'loud, angry, hairy legged radicals, gathering to work out how to burn their bras in the 21st century,' The F Word team includes proud women with disabilities. An F Word website is online for blogging about all things feminism, and the F Word Facebook page is great for staying updated about the TV show. Sisters of Invention is a girl band with disabilities who have produced their debut album in Adelaide to 'challenge' perceptions.